My love note: Ever since I stepped onto the fresh, green turf on UPenn’s campus, I knew that I was in the midst of something special. 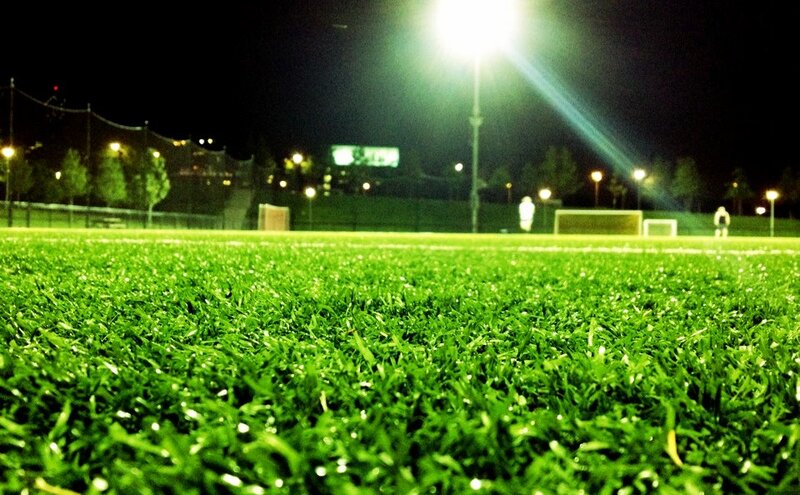 I began playing co-ed, recreational soccer with Philadelphia Sports Network, and fell in love with the group of friends I’ve met through the league as well as the amazing way I’m able to begin a fresh new week. 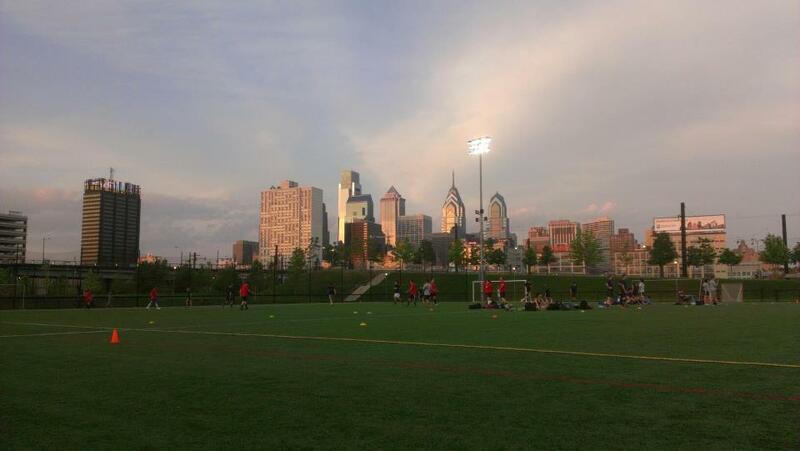 With night games every Sunday night, the build-up of a week’s worth of stress is able to disappear for an hour as I focus on playing futbol right under the beauty of a sunset touching Philadelphia’s skyline. I’m able to feel like a kid again and get back to basics with a great group of local Philadelphians on the Penn Park turf.